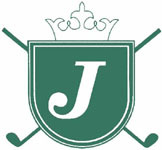 Founded in 1999, Jericho National Golf Club is a private golf facility located in beautiful New Hope, Bucks County. The club is just off River Road (Route 32), north of Historic Washington Crossing. 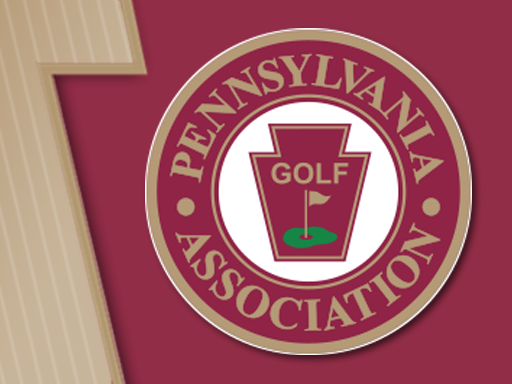 World renowned architects Dr. Michael Hurdzan and Dana Fry transformed a rolling valley into one of Pennsylvania’s best private golf clubs. Hurdzan & Fry have designed a number of nationally ranked top 100 Golf Courses such as Calusa Pines in Florida, Hamilton Farms in New Jersey and Devil’s Paintbrush and Pulpit in Canada. The club includes an 18-hole championship golf course and related practice facilities. The practice facilities include a putting green and a driving range. There is also a separate state of the art golf teaching center and a beautiful 32,000 square foot clubhouse. The clubhouse includes dining facilities (Charlie’s Tavern and the Restaurant), a golf shop, golf club storage facilities, men’s and women’s locker room facilities, lounge, and banquet facilities.